Versatile land, 100 acre tract out of 221.55 acres on Cooksey Road. 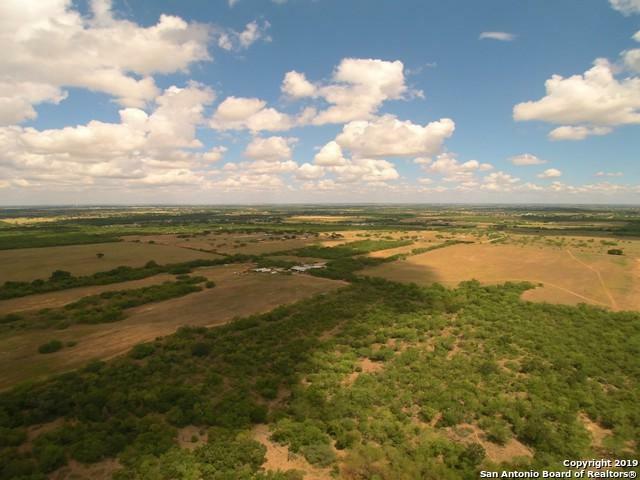 100-acre tract is approx. 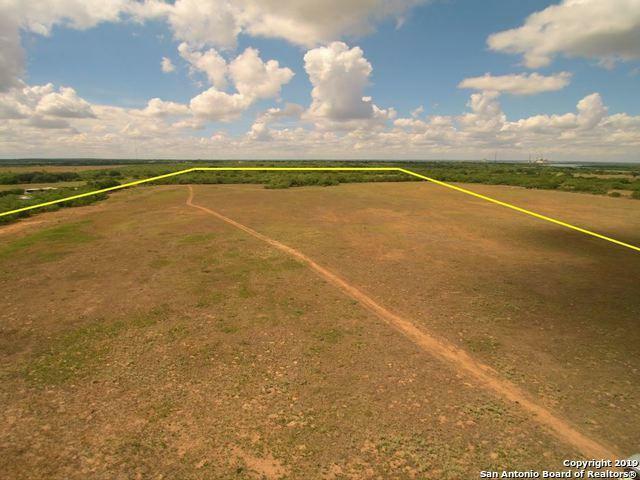 865' wide x 5500' deep and is Ag-Exempt w/Paved road frontage & No restrictions, Priced at $12,000 Acre. 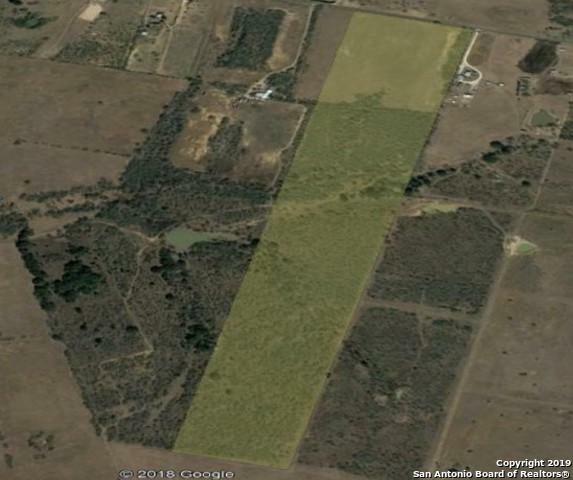 No survey available; No city taxes; No HOA dues; All Utilities are Available BUT not on the property. Front 1/3 cleared and numerous trees located to the rear. Developers welcome! 100 Acres is NOT in the Flood Plain. Listing provided courtesy of Kevin Skorupa of Crisp Realty, Inc..